The toddlers are not professional models. The difficulty to capture the moment and not to spoil a photo having used too much photo retouching. Photographers remember that everything should look realistically and attractively. To achieve this effect you need to preserve all details and emotions. 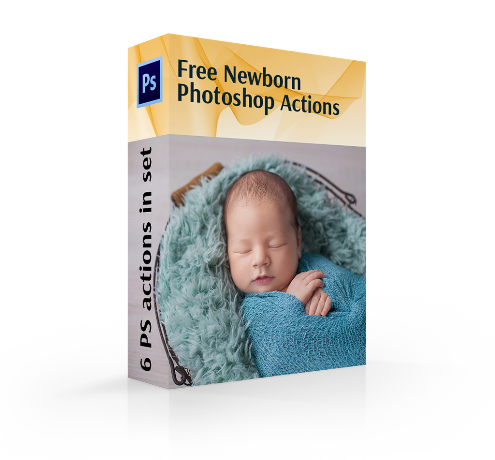 To meet these demands, we present a bundle of free newborn Photoshop actions that have been specially designed for work with toddlers` pictures. In the collection of free Photoshop actions for newborn photography you will find all necessary retouching techniques from skin tone fixing to smoothening. 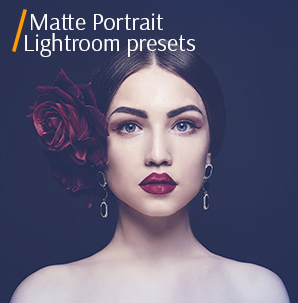 Due to a rich variety of suggested retouching options, you will be able to improve the photography quickly with the support of Photoshop actions newborn free without losing your precious time. Everything has been done instead of you. We have developed free newborn actions Photoshop based on all nuances of toddlers` photography. All free baby Photoshop actions have been tested on a big variety of photos of different initial characteristics. After that the most successful samples have been organized in one bundle. The only thing you have to do is to download them and use without limitations - all of this are absolutely FREE. PS Action #1 "Cool Tonning"
PS Action #2 "Fix Red"
PS Action #3 "Fix Yellow"
PS Action #4 "Rosy Baby Cheeks"
PS Action #5 "Tone Skin"
PS Action #6 "Smooth Skin"
Our free Photoshop newborn actions guarantee photographers to adjust lightning, mood and any kind of retouching effects that give successful results with the pictures of toddlers and little children. With these free Photoshop actions for baby photos the photographers can adjust the toddler`s picture tint or play with the shades and light. Such complicated actions as adding blurs, hazes or soft glow stop being a problem after downloading free newborn baby Photoshop actions too. They open the possibility to correct varied imperfections. For instance, blue lips, acne or jaundiced skin can be easily masked with the newborn Photoshop actions free. 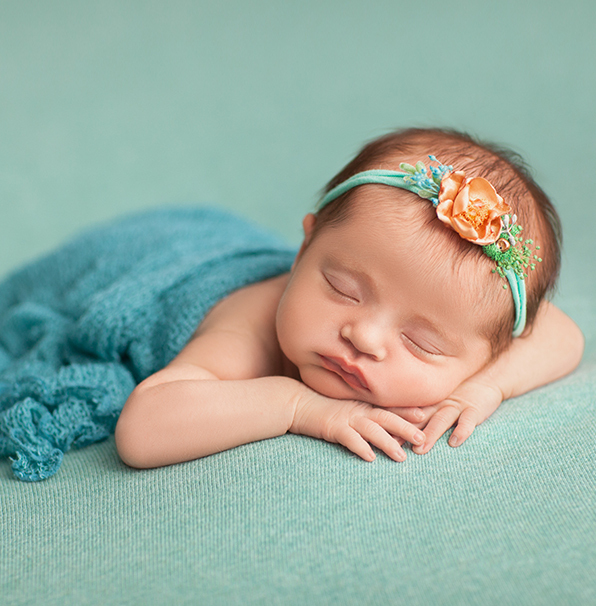 These free newborn actions for Photoshop make newborn photographer`s life easier. He/she only downloads a bundle of actions without long registrations and payments from this website. After that every action is already ready for using. Free newborn editing actions Photoshop help photographers to overcome retouching steps that have been predetermined beforehand. In result, there is a chance to improve newborn photography quickly and get exactly the outcome you have been dreaming about. Newborn Photoshop Action #1 "Cool Tonning"
Use free newborn Photoshop actions for photography that already has proper white balance and good lightning. 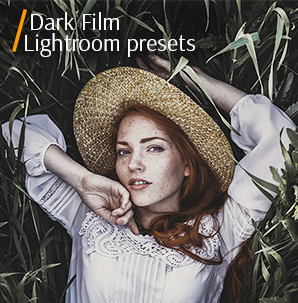 PS actions will successfully work with both homemade and studio photography. This action was taken from "Gentle Newborn"
Newborn actions for Photoshop free add your pictures a cool effect that underlines only the best features of the toddler`s skin. These PS actions also let the newborn skin look in a delicate natural tone. Apply this action in case you aim at softening a photo and do not plan to lose any important details. Photoshop Action Newborn #2 "Fix Red"
Major photographers for close-up photography choose baby Photoshop actions free, where only a face, hands and legs are shown. For this they are focused on backdrop and skin editing. This action will support you in retouching the toddler`s skin and giving it a natural look. It also guarantees masking facial redness or other possible flaws on the skin. Free Photoshop Action for Newborn #3 "Fix Yellow"
It is not recommended to use this action with the purpose of skin softening. The result may turn out to be unrealistic. Use it only to eliminate the yellow tone. Free actions for Photoshop newborn images mask yellow skin tone, which happens in most photo session. Such effect can be caused by incorrect lighting. After application a skin will acquire the natural pink color. This PS action does not change other photo tones. Free Newborn Action Photoshop #4 "Rosy Baby Cheeks"
Use for the pictures with much light. For the aim of achieving the completed picture, we recommend first correcting the skin tone and then eliminating all visible defects. This newborn Photoshop actions free will add a natural pink blush to the toddler`s cheeks. Photoshop Action Newborn Free #5 "Tone Skin"
Wrong lightning conditions and too dark shadows might result in rough skin tone. In some cases, a photo may even look dirty. This action will cope with this problem. These are delicate, soft Photoshop actions baby free that give a creamy skin look and are perfect for newborns. The actions slightly lighten toddler`s images that makes the pictures amazing. If the baby's skin has a yellowish tinge or is too red, first use the Fix yellow or Fix red action that align the skin tone. Action Photoshop Newborn Free #6 "Smooth Skin"
To make a photo look perfectly, use this action together with the filters designed to correct a skin tone. These Photoshop newborn actions free smooth out the visible wrinkles, but do not remove them completely. They look naturally and do not stand out. By choosing the following actions Photoshop newborn free you will improve the toddler`s photography with bright professional touches for precious family moments. All these children Photoshop actions will enhance your funny or gentle photography quickly and professionally. They were designed to give an amazing look to your family photos. Newborn actions Photoshop free work according to the following scheme. 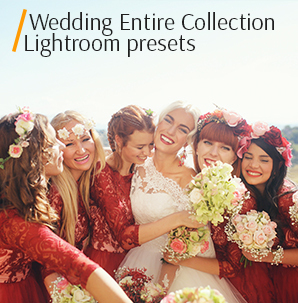 They provide a combination of routine retouching options with one click. All free baby actions for Photoshop are individually customized to every image. While using free Photoshop baby actions photographers economize their time, because these actions do the biggest amount of the retouching tasks. The last plus is about getting additional knowledge. By working with free Photoshop actions newborn you acquire a chance to learn more about Photoshop techniques and possibilities. After these actions’ application you will become well-equipped to deal with any sort of modern digital photography.